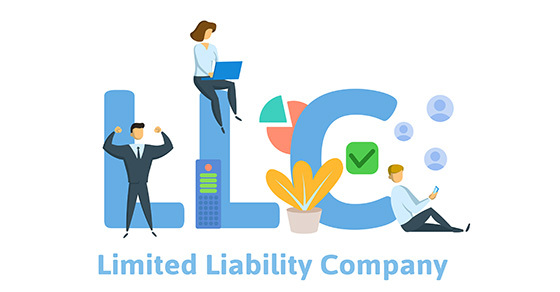 Recent changes to federal tax law and accounting rules could affect whether you decide to lease or buy equipment or other fixed assets. 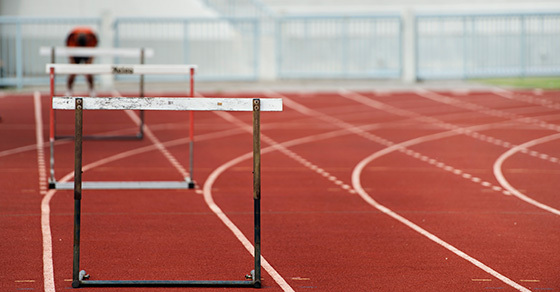 Although there’s no universal “right” choice, many businesses that formerly leased assets are now deciding to buy them . 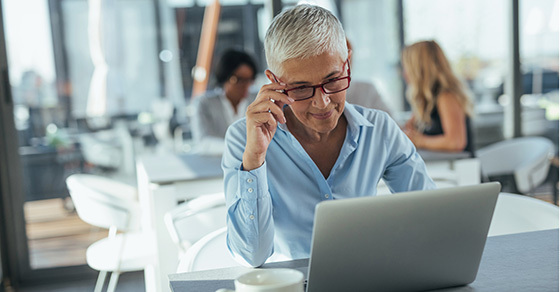 Despite record-breaking low unemployment rates, "age discrimination remains a significant and costly problem for workers, their families and our economy," says a report from the Equal Employment Opportunity Commission (EEOC). 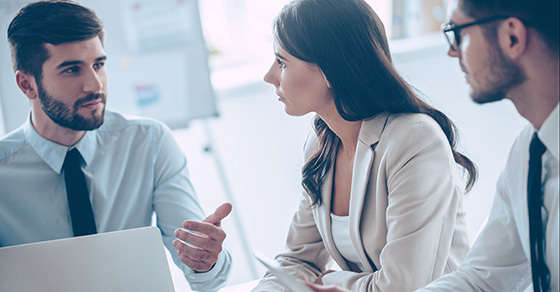 More than 50 years after the passage of the Age Discrimination in Employment Act (ADEA), employers still wrestle with these issues. The highest growth rate for a 10-year age group within the older population (age 65+) was for men 85 to 94 years old (46.5%). Women in this age group grew by 22%. Men 90 to 94 years old had the fastest growth rate (50.3%) of all five-year age groups. 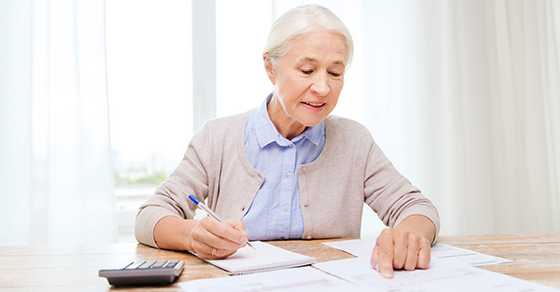 Living this long may have unexpected tax consequences. Here's why. In the past, retirement has been portrayed as an ending, a grand exit from your years in the workplace. But the rules are shifting. 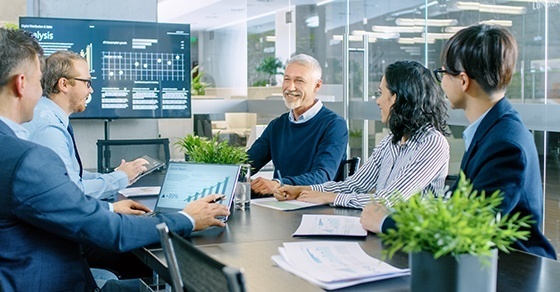 Labor force participation among those aged 65-74 is predicted to reach 32% by 2022, up from just 20% in 2002.1 As the Boomer generation ages, more people are viewing retirement as an opportunity to enjoy the rewards of work in a whole new way. Read on to discover some of the benefits. 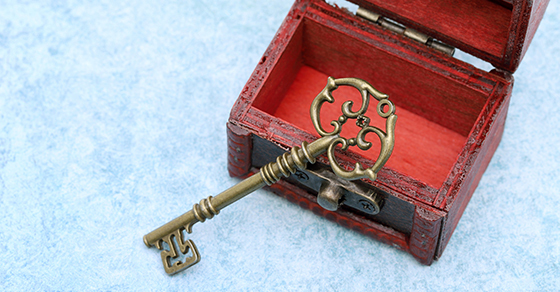 The right estate planning strategy for you likely is the one that will produce the greatest tax savings for your family. Unfortunately, there can be tension between strategies that save estate tax and ones that save income tax. This is especially true now that the Tax Cuts and Jobs Act nearly doubled the gift and estate tax exemption — but only temporarily. Through 2025, income tax might be a greater concern, but, after that, estate taxes might be a bigger issue. 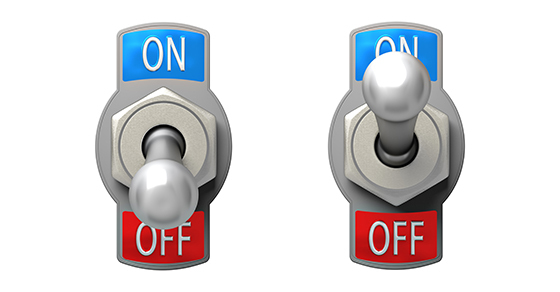 Fortunately, it’s possible to build an “on-off switch” into your estate plan. No matter how much effort you’ve invested in designing your estate plan, your will, trusts and other official documents may not be enough. 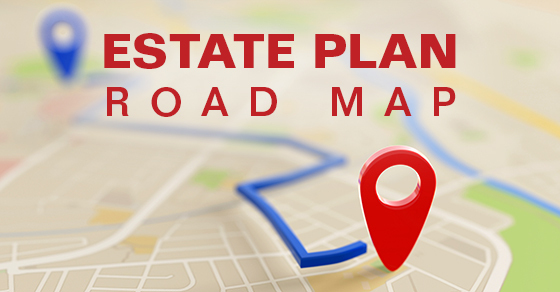 Consider creating a road map — an informal letter or other document that guides your family in understanding and executing your plan and ensuring that your wishes are carried out.